Level up your keys! 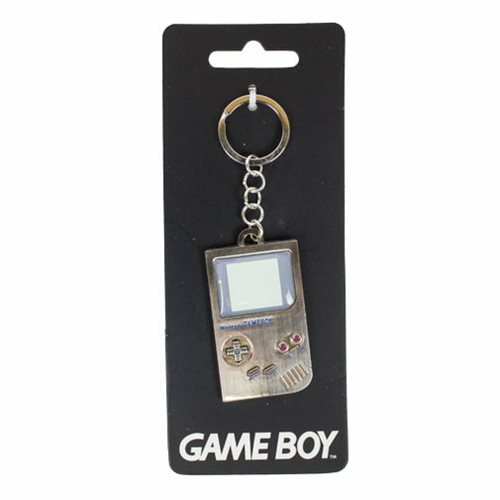 This Nintendo Gameboy Key Chain features a 2-D metal charm of the classic Game Boy model. Perfect for any gamer's keys or bag. Gameboy measures approximately 2-inches tall. Ages 14 and up.